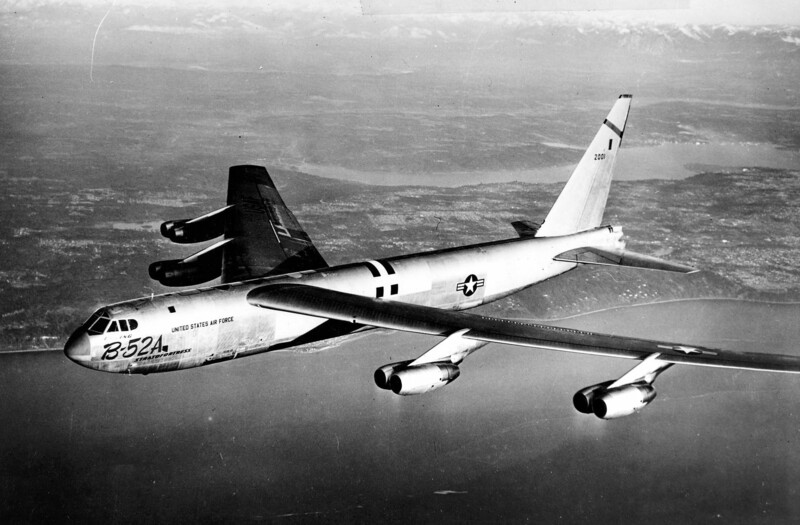 5 August 1954: The first production Boeing B-52A Stratofortress, B-52A-1-BO 52-001, made its first flight from Boeing Field, Seattle, Washington. 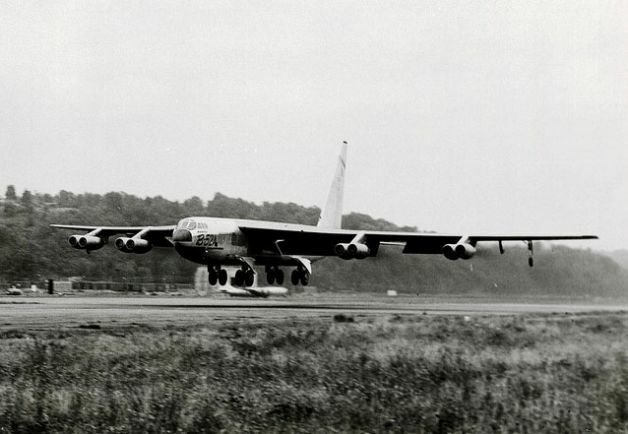 The B-52A differed from the XB-52 and YB-52 in that its cockpit was arranged for side-by-side seating, rather than the B-47-type tandem arrangement of the prototypes. 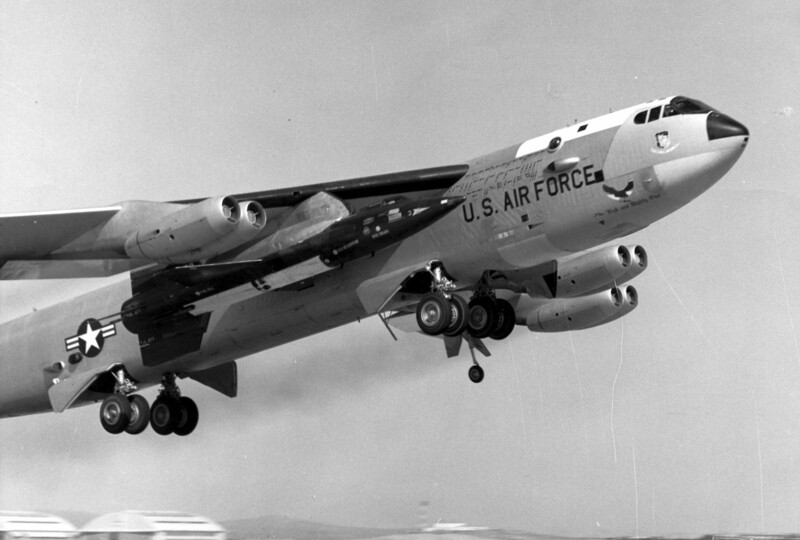 It also had an inflight refueling system allowing it to receive fuel from an airborne KC-97 tanker. 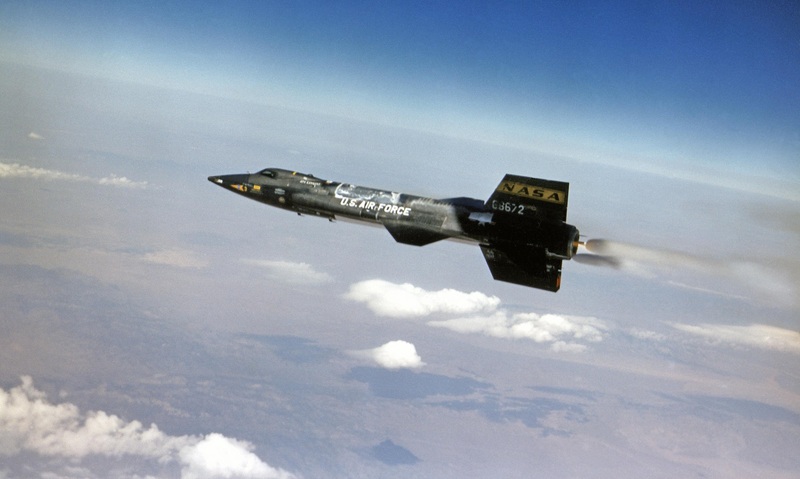 52-001 was used as a service test aircraft along with sister ships 52-002 and 52-003. 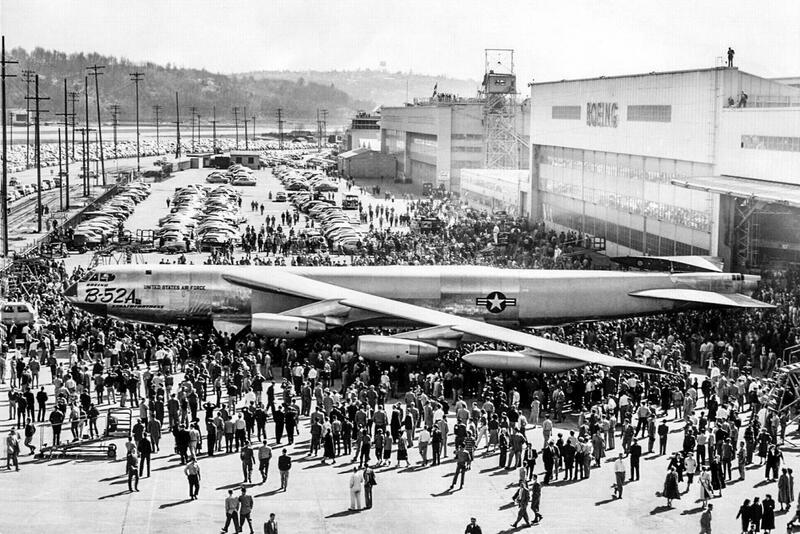 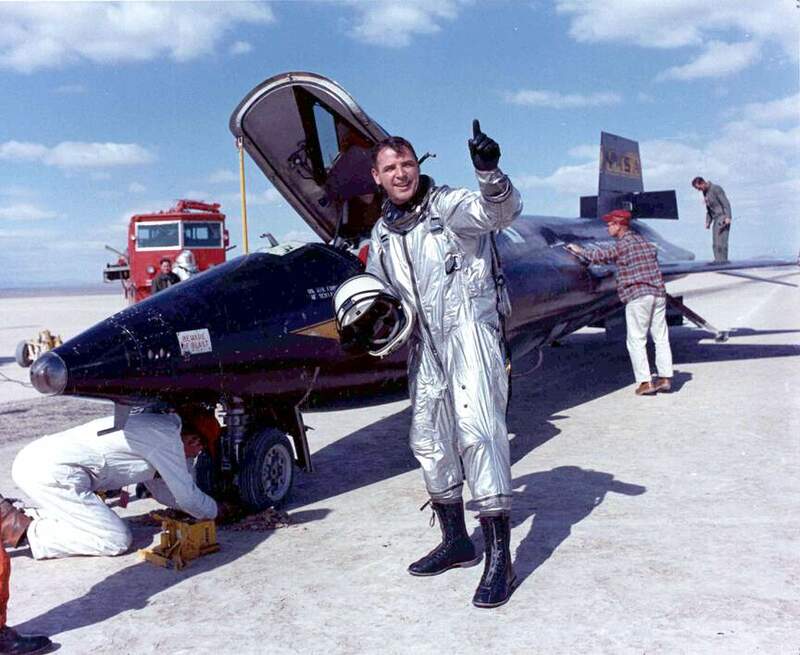 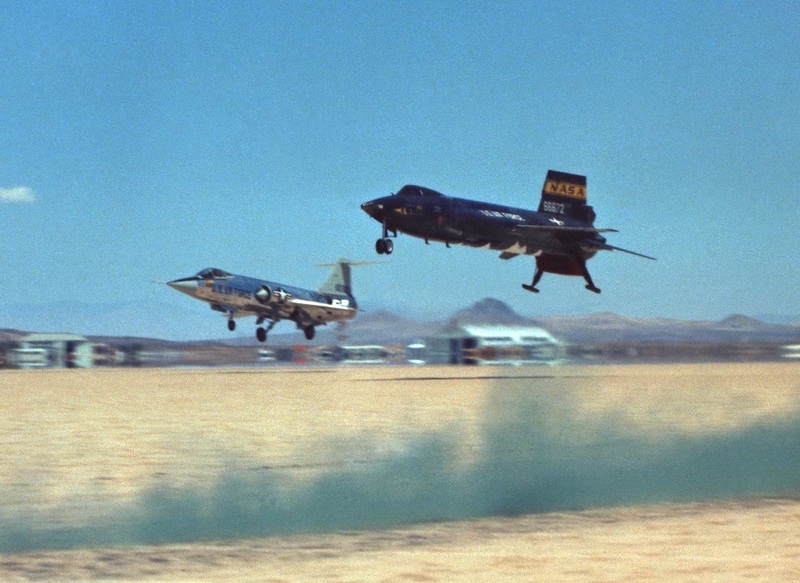 It was scrapped at Tinker Air Force Base in 1961.